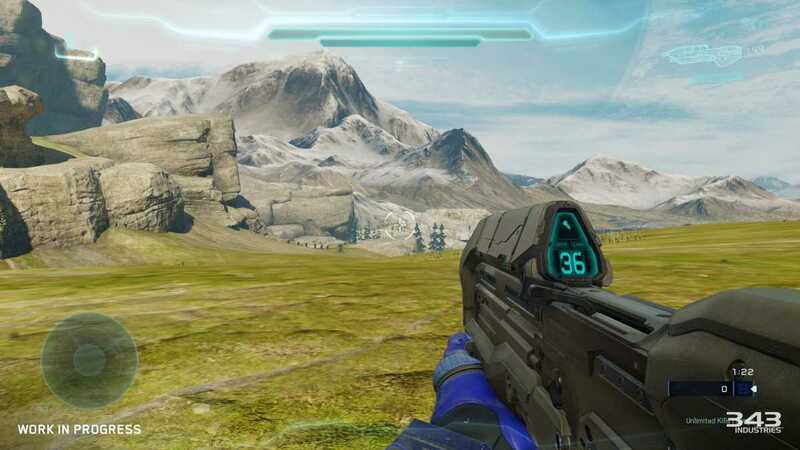 343 industries, developers of Halo 5 Guardians have announced the minimum PC requirements a person need to download and use the sandbox creation tool Halo 5 Forge. Microsoft was generous enough to bring all the exclusives to Windows 10 PCs except for Halo 5 Guardians. However, they did announce the creator’s tool using which people can create their own maps and test them in 16-player matches. The minimum and the recommended requirements will allow you to seamlessly run the game on a computer. Xbox One may not be equipped with the exact graphics card or processor but being in a contained environment like the Macintosh, it is much easier to provide the Halo 5 experience on the console than on a PC. The requirements are pretty heavy unless you have purchased the latest Nvidia or AMD graphics cards which should ease things up. According to the developers, a GTX 970 is recommended to run the sandbox mode along with 12 GB of RAM. Windows 10 is a basic requirement and those who are still using older version of the operating system will not be able to download this free map maker tool. The minimum requirements are a i5 2.3 GHz processor or an equivalent one from AMD. A Geforce GTX 650Ti is enough to run the mode with 8 GB of RAM. However, if you wish to experience the best of Halo 5 Forge tools, an Intel core i5 3.4 GHz processor or higher is mandatory along with 12 GB of RAM. Suggested graphic card is the Geforce 970 but the latest generation of cards including the GTX 1060 and 1070 can easily beat a 970. Those who have upgraded their GFX with the latest edition has nothing to worry about. The tool should work without any hiccups. Now, to the glorious PC Master Race who prefer to always game in 4K and nothing else. 343 industries were generous enough to provide the requirements to run Halo 5 Forge and the 16-play test mode in 4K. You will need at least an Intel core i7-4770k with a Geforce 980Ti or one of the newest cards launched by Nvidia. Surprisingly, the team didn’t mention any specific AMD models. It doesn’t mean the game wouldn’t run on AMD cards. Just go for an equivalent graphcis card and you will be set. Halo 5 Forge comes to PCs on September 8th with the full map editor and allows creations made on Windows 10 PC to be accessed on the Xbox One console.